Cats are inherently wild creatures and can only become socialised and domesticated by friendly human contact during early life. Kittens born to cats ‘living rough’, whether the mother is a domestic stray or a feral herself, will grow up to be untameable unless brought into the human fold within the first few weeks of their life. The behaviour of feral cats is so different from the ‘fireside companion’ we all know, some people don’t realise that they are one and the same species. There are feral colonies in places as varied as farms, industrial complexes, housing estates, military bases, holiday parks, fishing lakes and garden centres. If nothing is done to intervene, the numbers in a colony will spiral out of control leaving the cats short of food, susceptible to disease and potentially a nuisance to their human neighbours. Simply removing the cats is not a long-term solution, because if conditions are suitable a new colony will soon move in and the cycle begins again. If you are able to offer a suitable rural situation for the relocation of feral cats, again please contact 07733 390345. Relocated feral cats will catch vermin on farms and at stables etc. 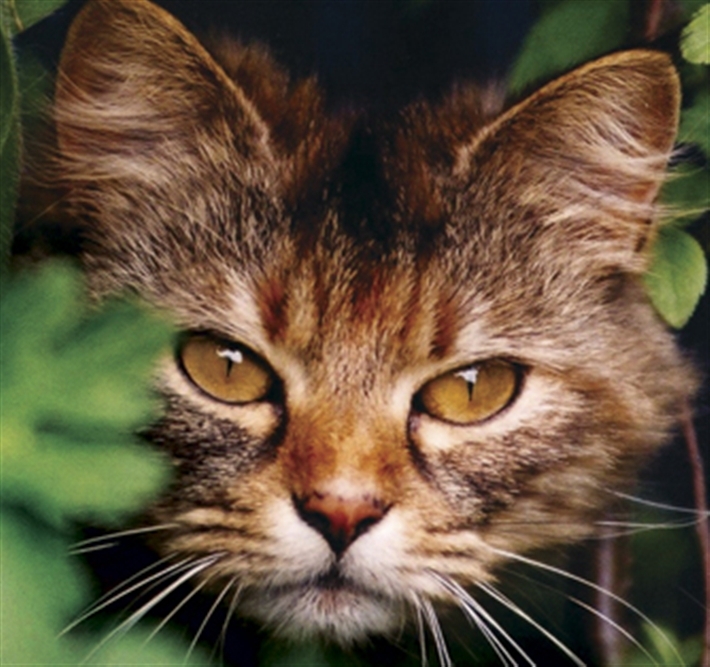 In fact feral cats can provide efficient and environmentally friendly pest control – a safe alternative to poisoning or trapping. If you live in an area not mentioned above, you should contact National Cats Protection on 03000 12 12 12 or by email neutering@cats.org.uk. All cats are neutered and health-checked before they leave our care and we settle them in to a new location with temporary sleeping quarters, food and litter.